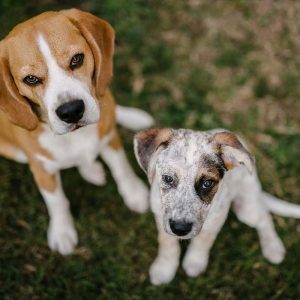 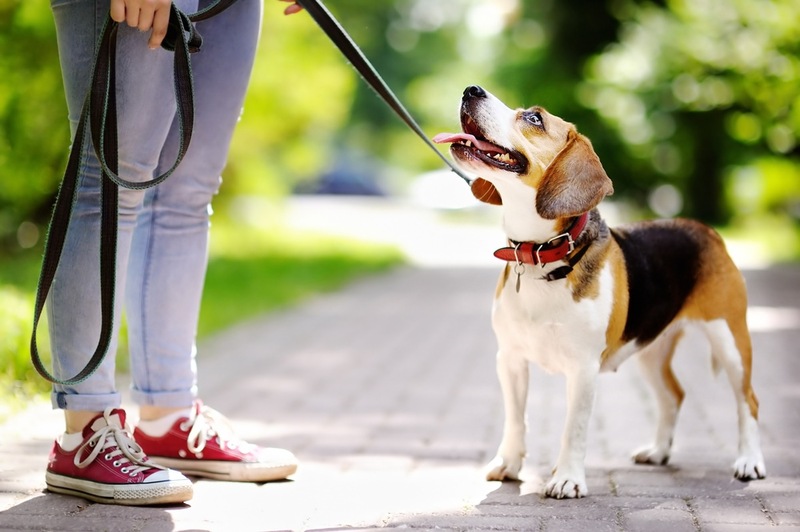  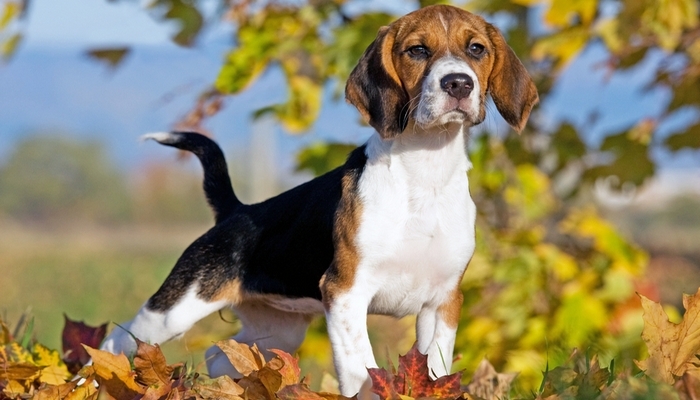 Your generous donation helps beagles and hounds in need. 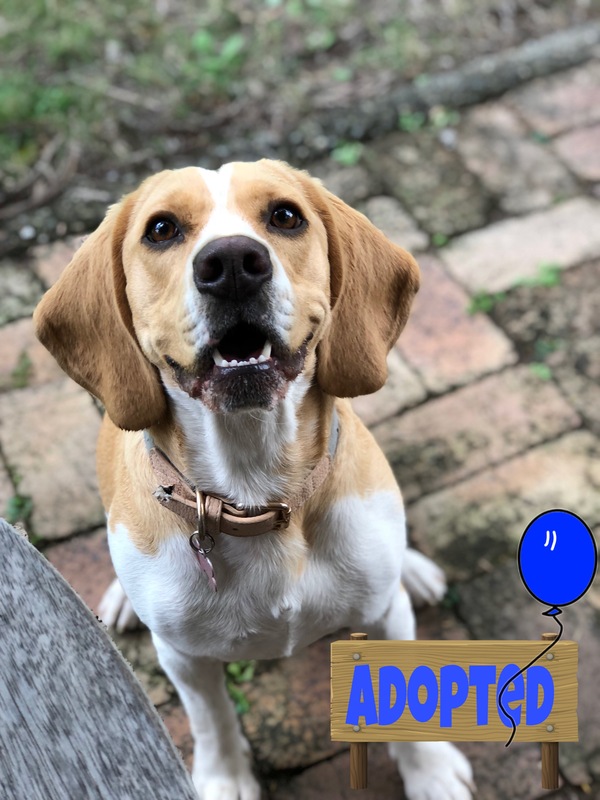 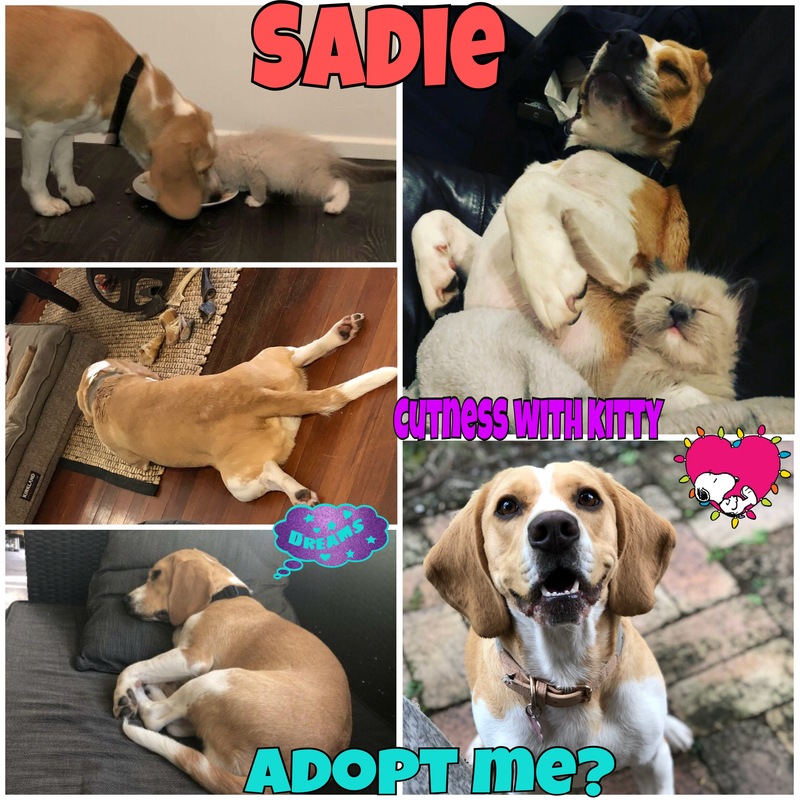 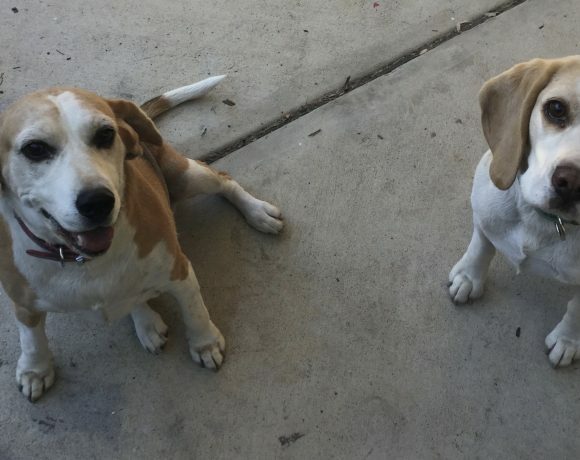 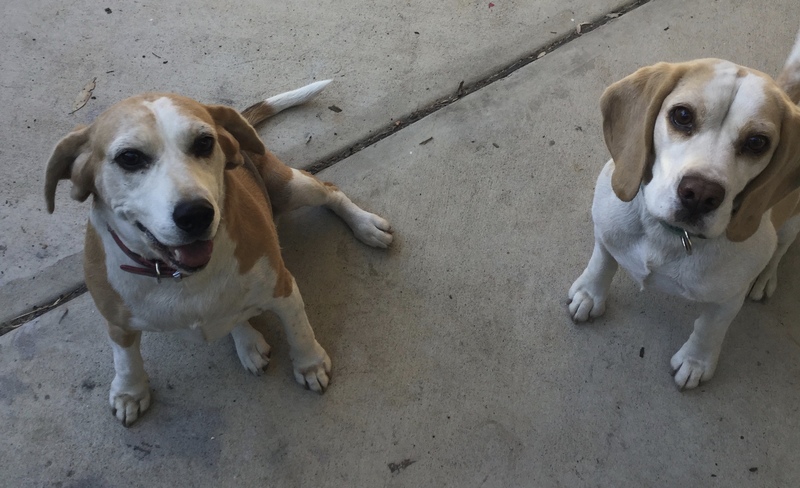 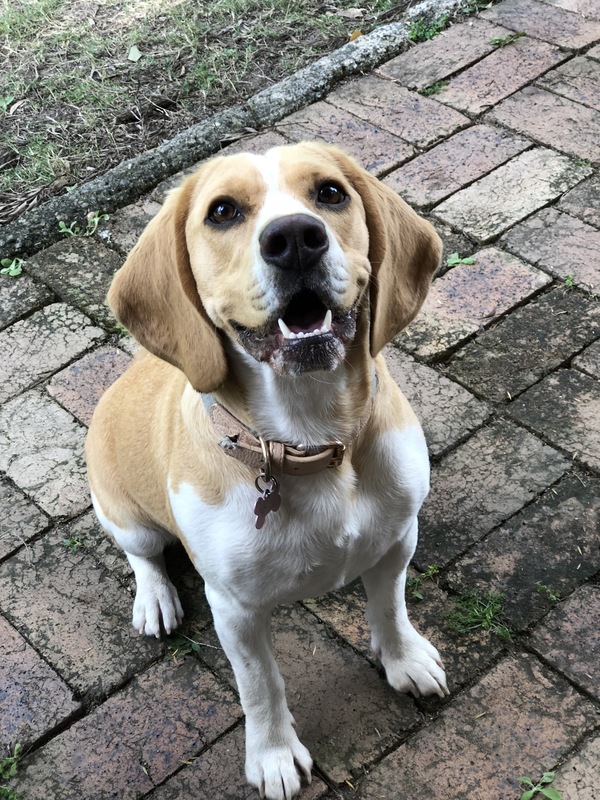 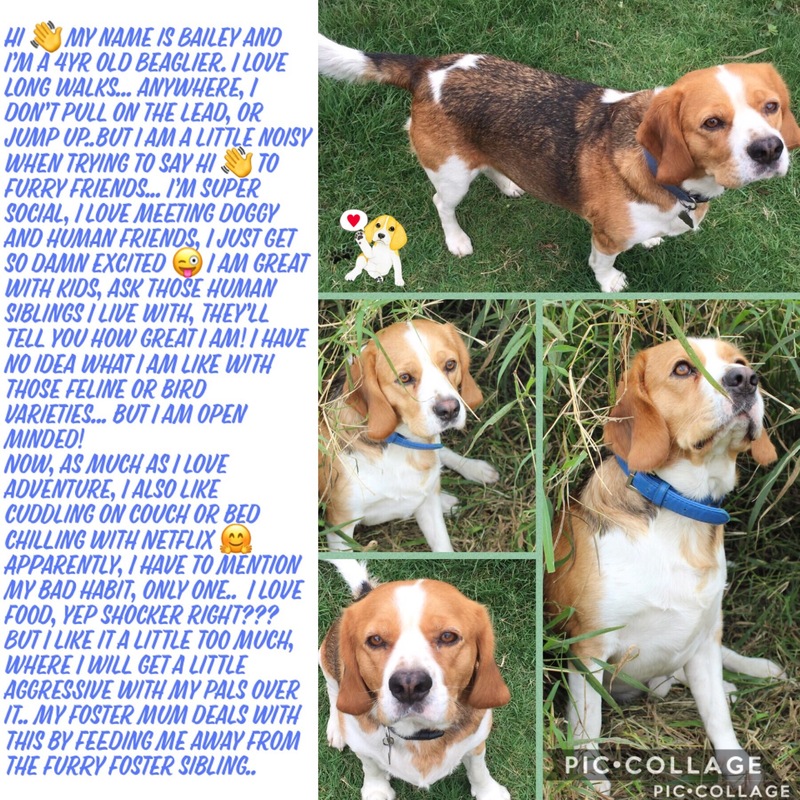 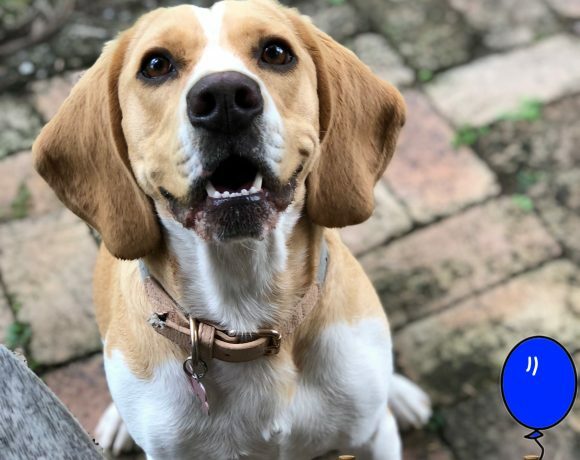 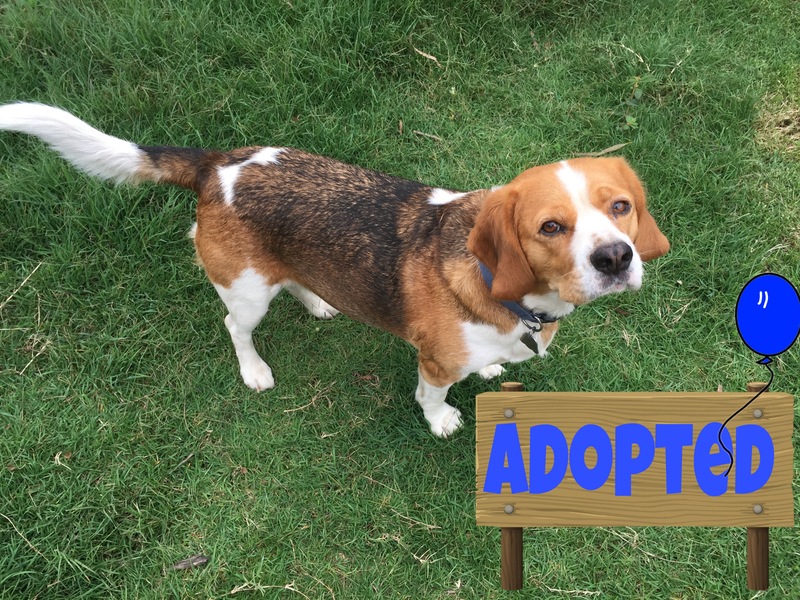 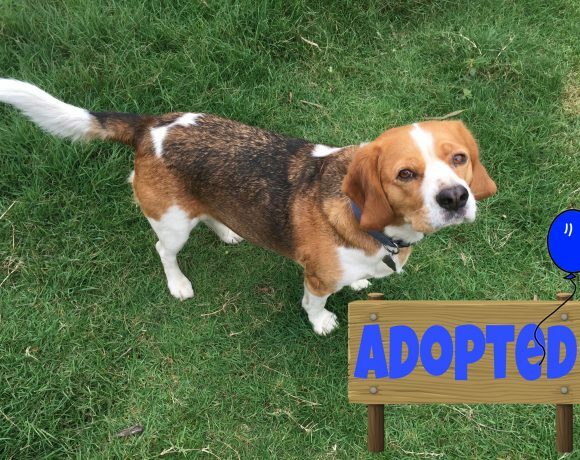 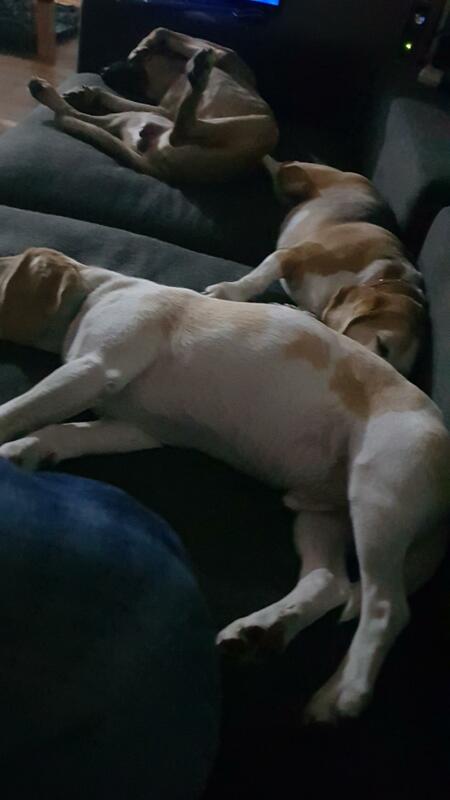 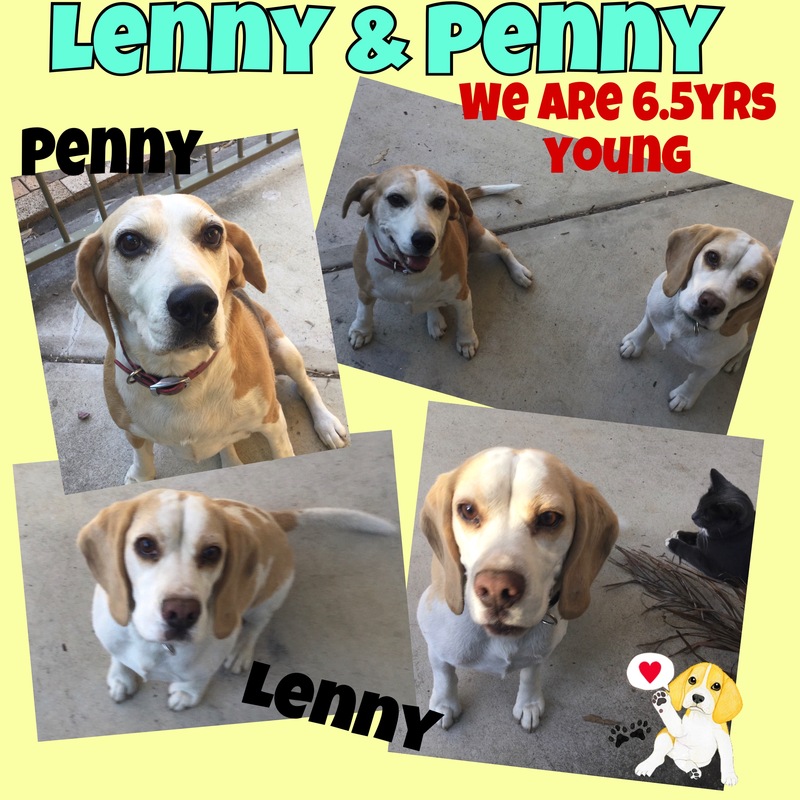 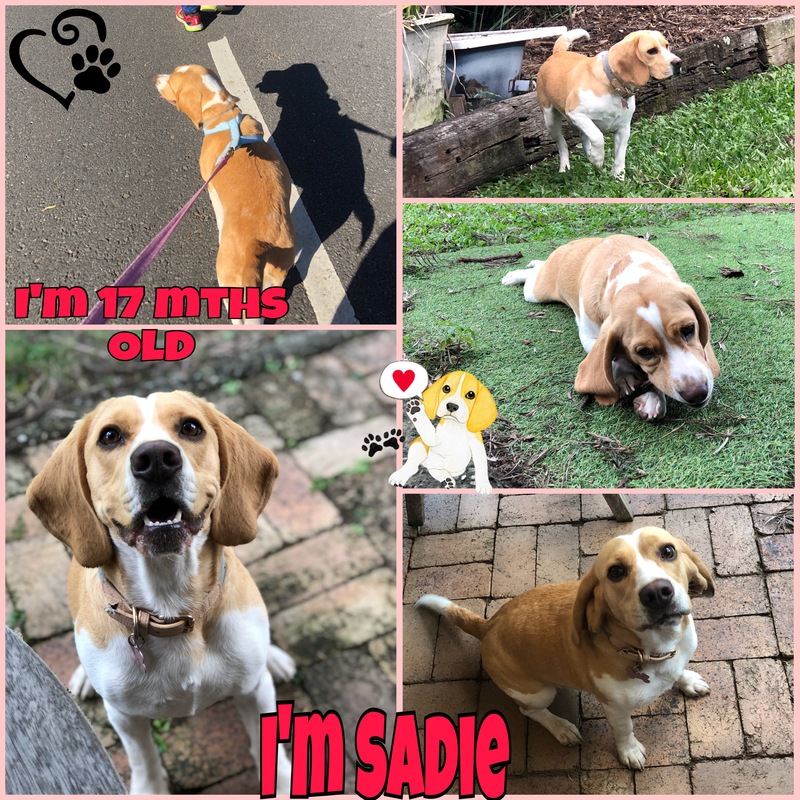 View our Beagles ready for adoption! 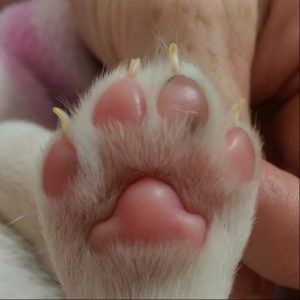 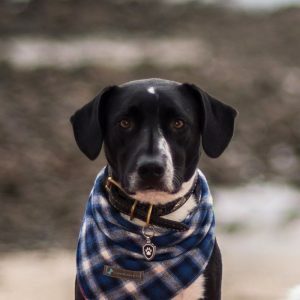 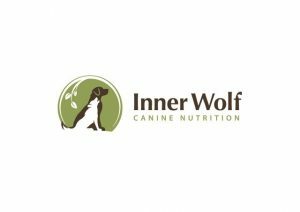 So, grab a wine, a coffee or a tea… call over the fur babies, settle in and read our pawtastic newsletters….